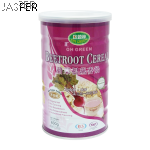 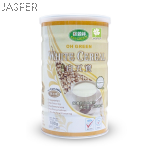 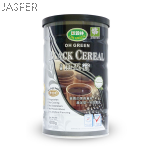 JASPER CARE - Malaysia Trusted Online Healthy Products Shop! 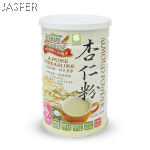 Jasper Promenade Sdn Bhd is the Malaysian Wing of the Taiwan Based KCM Group, which has operations in Taiwan, Malaysia, China, Singapore, Indonesia, Brunei, Australia and Canada. 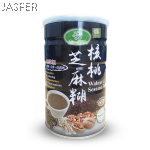 Being the only Malaysian based company thet is part of the KCM Group, we are responsible of distributing the products (In Malaysia) imported by companies of the KCM Group worldwide,and, at the same time, we functions as the sole sourcing agent of KCM Group to source for Malaysian Products, which are distributed through the KCM international business networks. 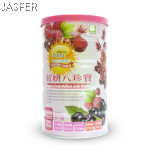 At this point of time, we h old the exclusive rights in Malaysia to import and distribute a number of well-known brands of health food products like Wei Chuan, Xin Yuan, Fu Yi Xuan and etc. 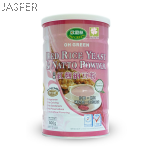 Our products are marketed to retailers nationwide, which consist ofmainly organic/health food shops, provision stores, traditional pharmacies etc.